Wouldn’t it be nice to be able to print any design you want onto iron-on vinyl (HTV)? Well, you can. 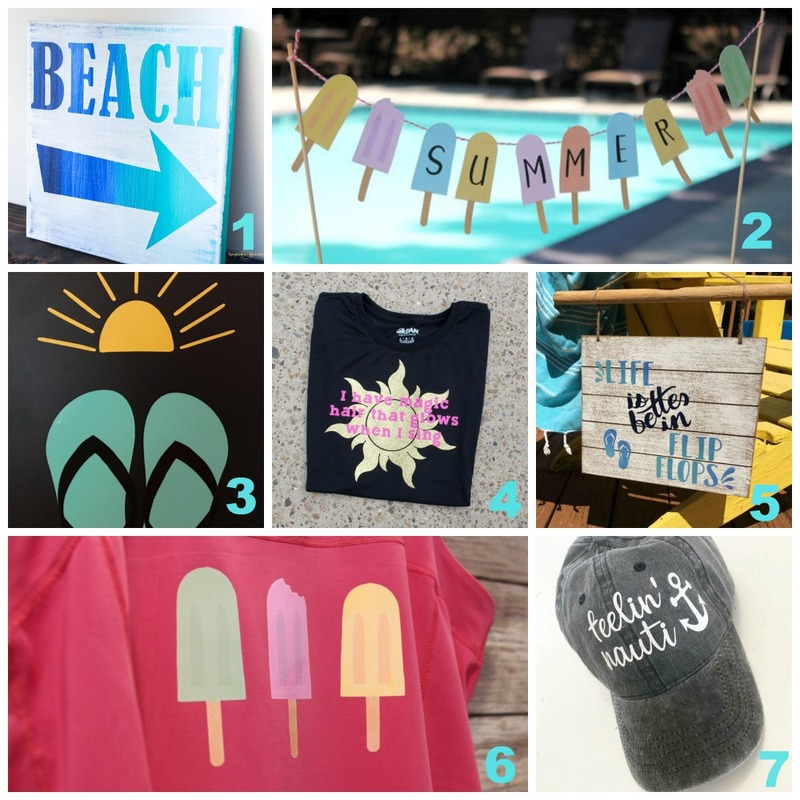 Use Print then Cut with your inkjet printer and Cricut cutting machine to create custom iron-on pieces. Silhouette users can also use this product with the Print & Cut feature. 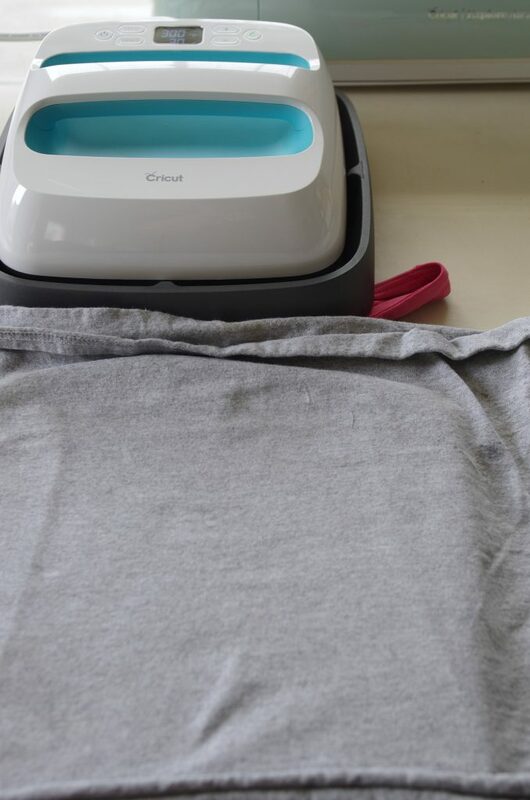 Let me show you how to use Cricut Printable Iron-On. 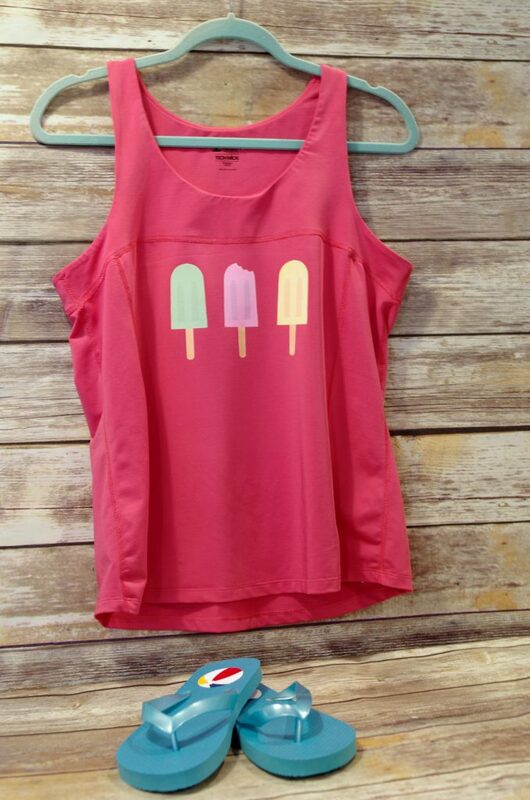 With the Printable Iron-on, Dark from Cricut you can iron those designs on dark-colored materials, which is what I used on this tank top. Of course, you will need a t-shirt or whatever article of clothing you to which you will add a printable design. I chose a tank top that I’ll be wearing this summer. You can apply the printable iron-on to so many things: hats, bags, totes, tee’s, etc. Choose an image that you would like to print. As I said, I used the design that Kim Six made. I love it! 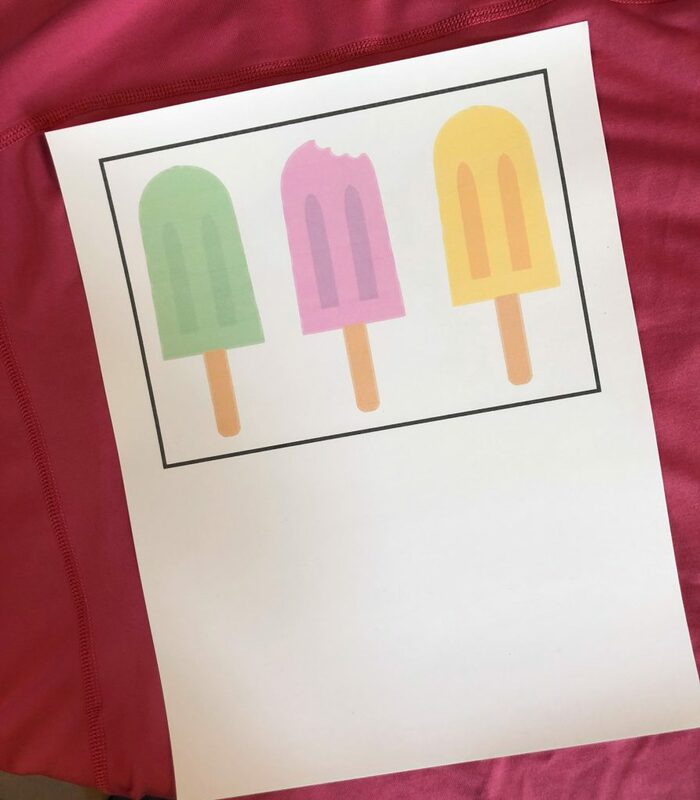 Who doesn’t love popsicles! 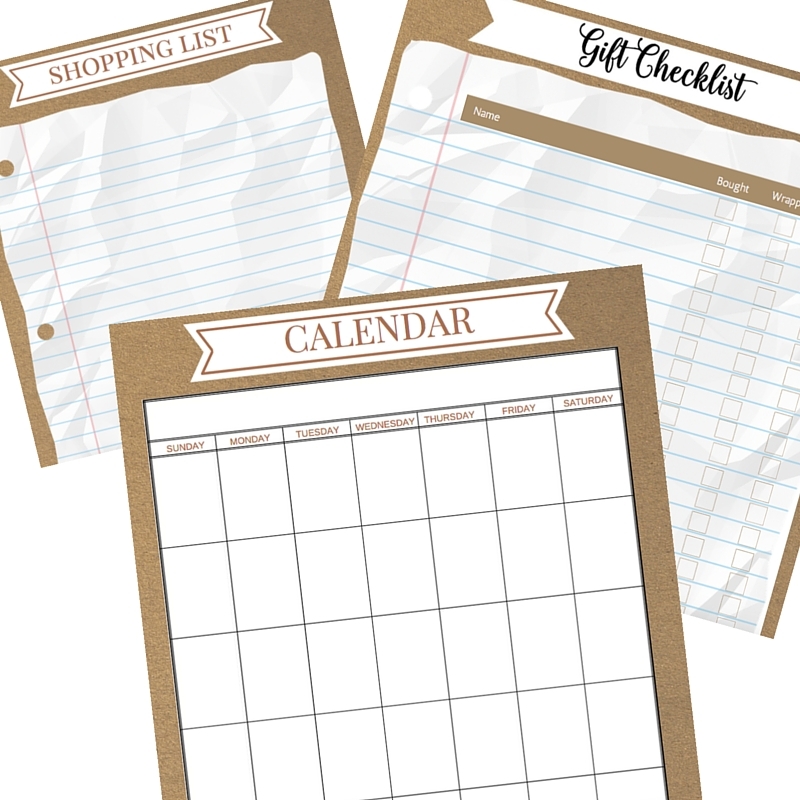 Once your project design is complete, load a sheet of the printable iron-on into your inkjet printer. Make sure it will print on the correct side. 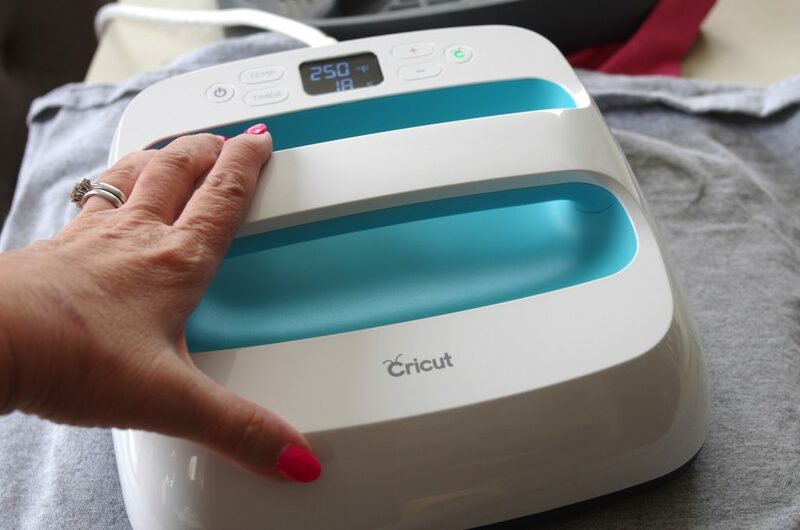 Follow the instructions in Cricut Design Space to print design. 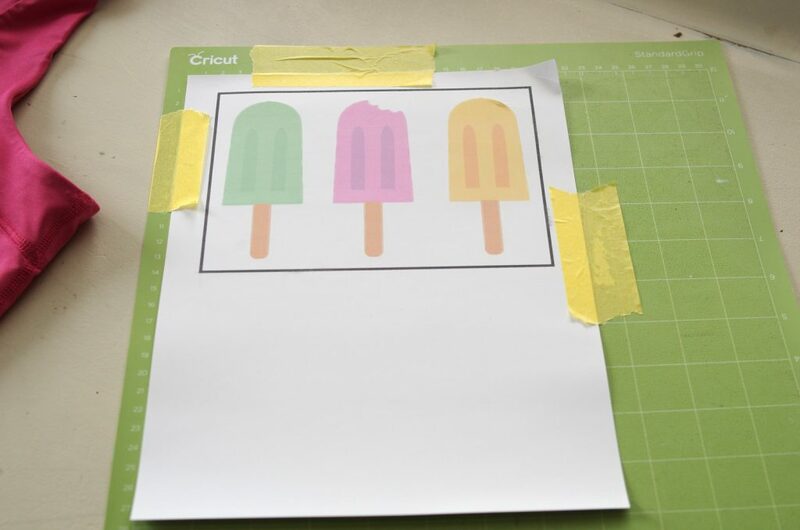 Place the printed iron-on onto the top left corner of the cutting mat and load into machine and cut. If using an iron, set the iron to the lowest setting. Make sure the steam is turned off. (I used my easy press and set it to 250 degrees.) 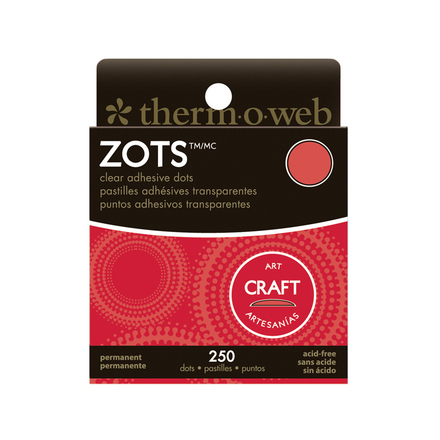 Preheat the area of the material to which you will be applying the cut image for 10-15 seconds. 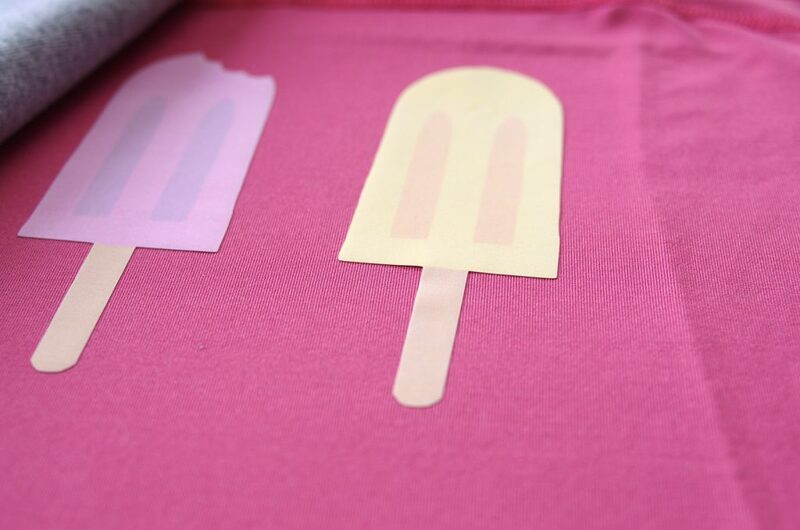 Peel the printable iron-on from the liner and place it printed side up on your material. If you’re using an iron, iron on LOW heat for 3-5 minutes, moving iron constantly across the project until it has adhered to your fabric. If you’re using the Easy Press, set the temperature to 300 and timer to 30 seconds. Place a pressing cloth (I used an old t-shirt) over the fabric before pressing. I started out at 250 but the iron-on didn’t adhere well enough. I bumped it up to 300 and that did the trick. Look how cute! Perfect for summer! I think I’ll use this design for a tee-shirt for my granddaughter too. She’ll love it! 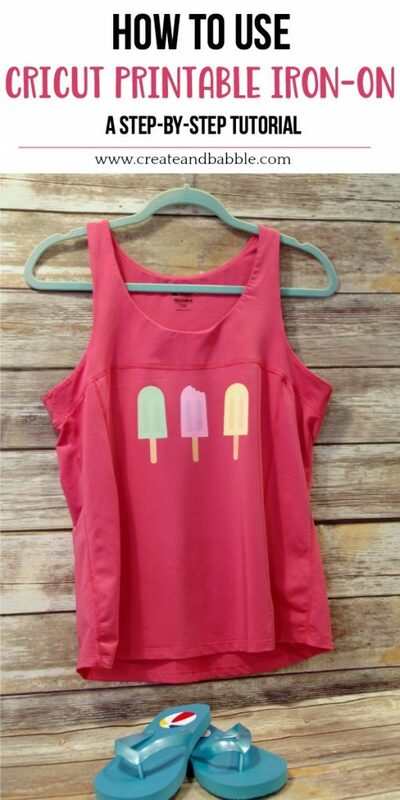 Perfect tank for summer! Those popsicles are so cute. Pinning! That printable iron-on vinyl is SO cool! Popsicles are a great choice for summer, too. Cute, cute shirt! Ohhh, I need to try this printable iron on! 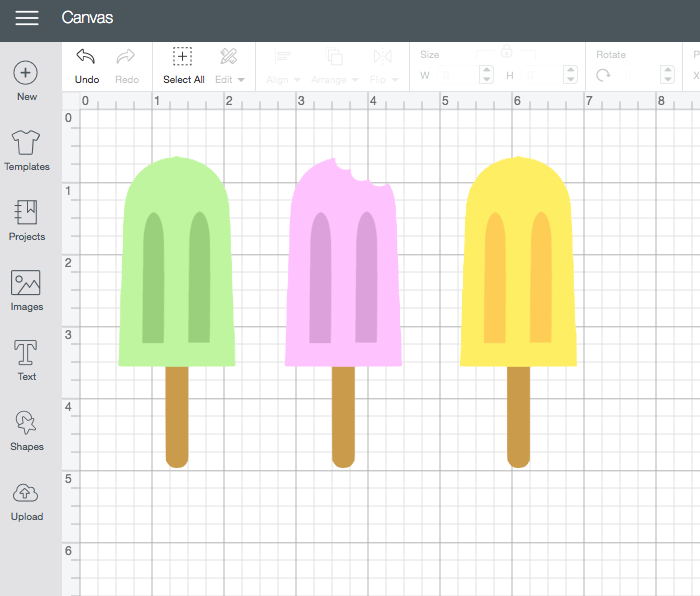 I love the cute popsicles. I have also been meaning to fancy up some of my plain Old Navy Flip Flops too. I am pinning this to remind me! Love the popsicles. I haven’t tried the Cricut printable iron on yet but you’ve inspired me. Ordering it now. Absolutely perfect for summer!! I love this tank top! This is great and going to give it a go. Found you on Blogging Grandmothers. You are all set for summer with that tank and flip flops! Thanks for sharing with SYC. This is such a cute summer top! I can’t believe how easy it is to make. 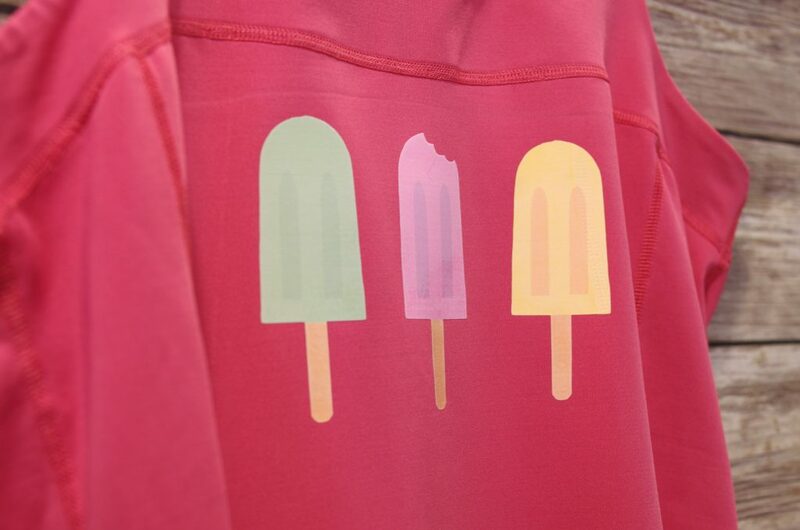 I may start putting popsicles on all of my clothes now. Lol! Thanks for sharing your tutorial with us at Merry Monday this week! 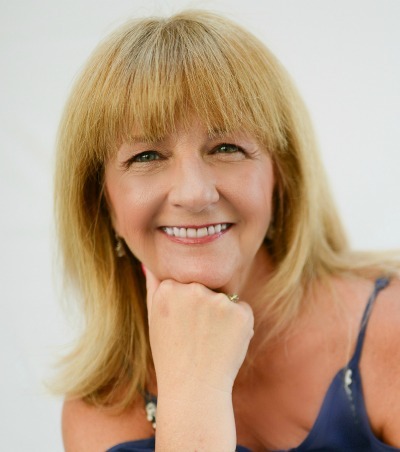 Hi Brandy, Yes – washable!